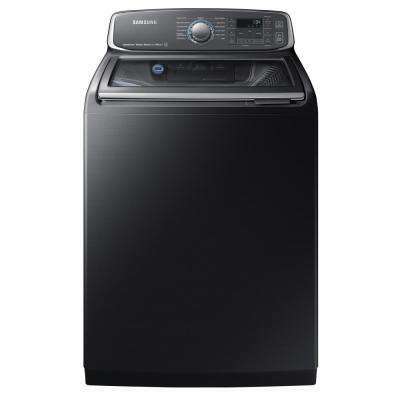 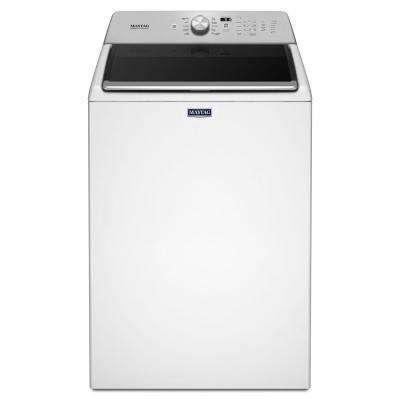 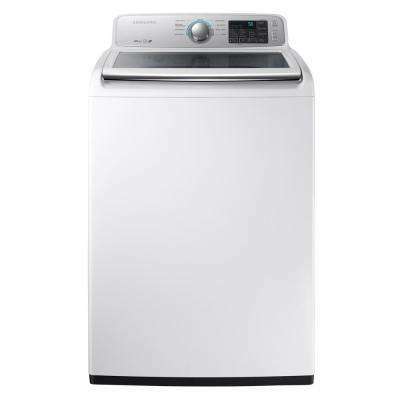 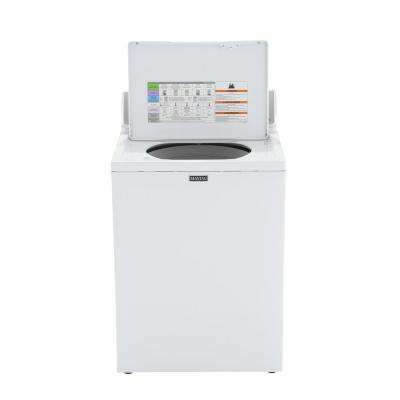 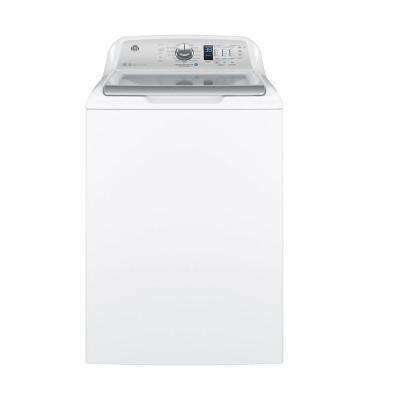 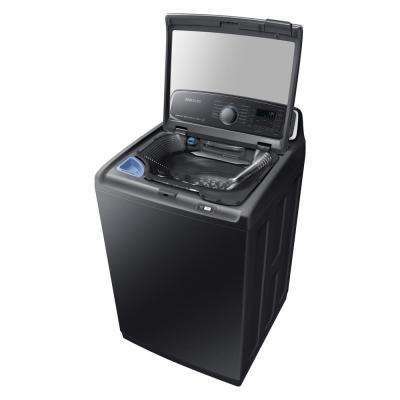 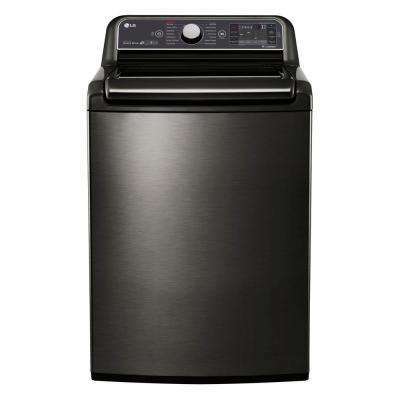 See how new washing machines from The Home Depot can make easy work of laundry day. 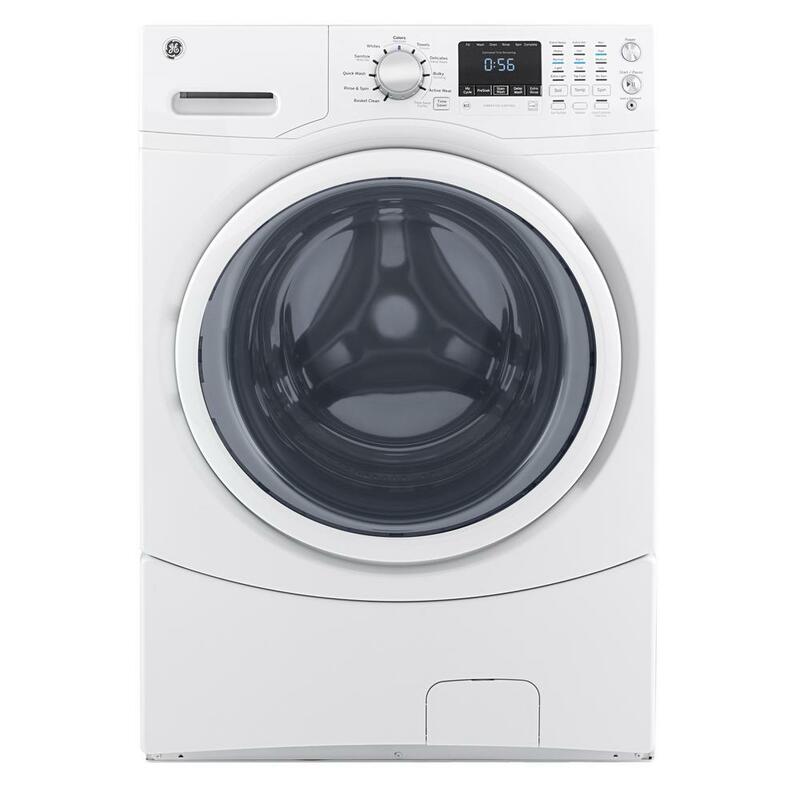 Here’s what you should know when shopping. 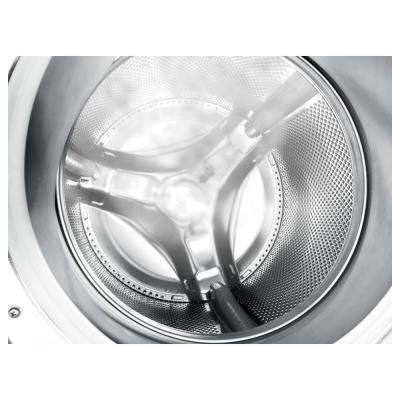 Blowing off some steam can be good. 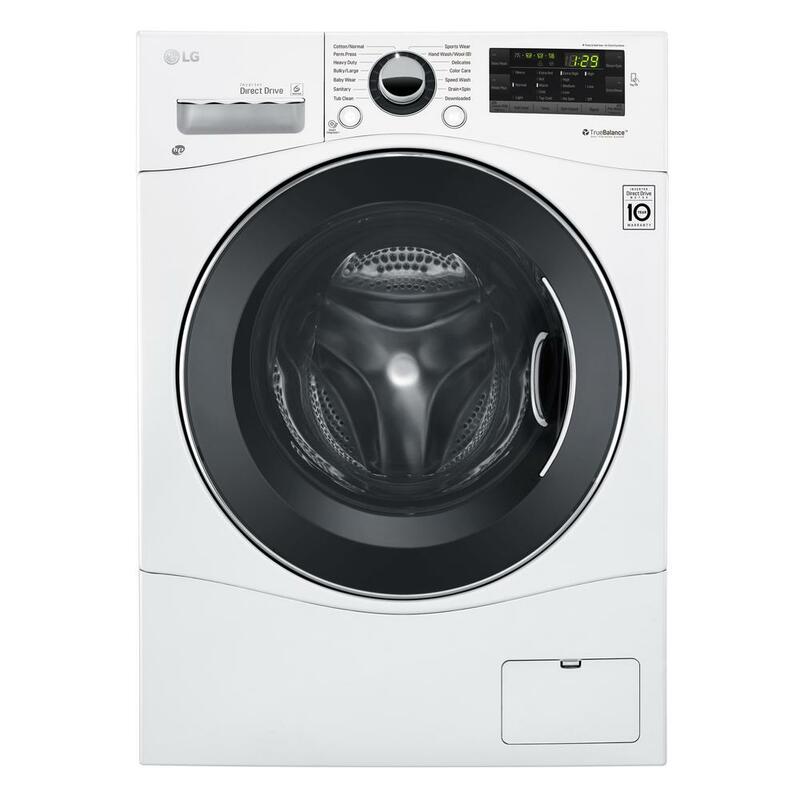 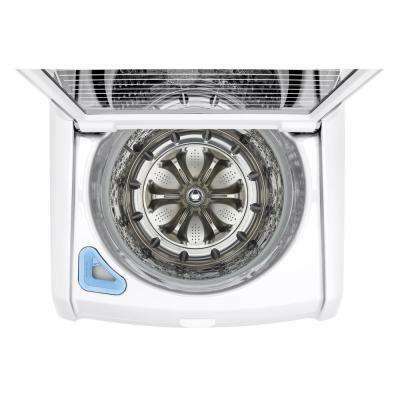 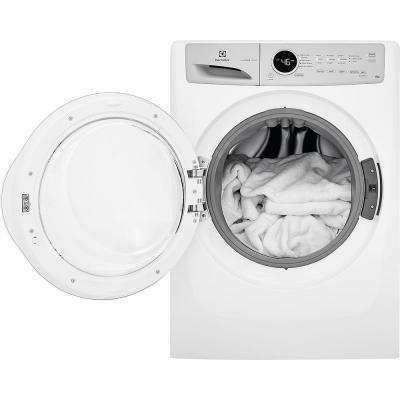 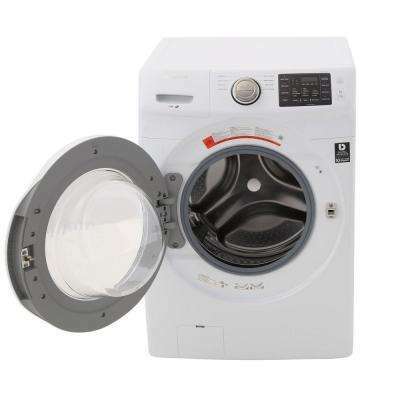 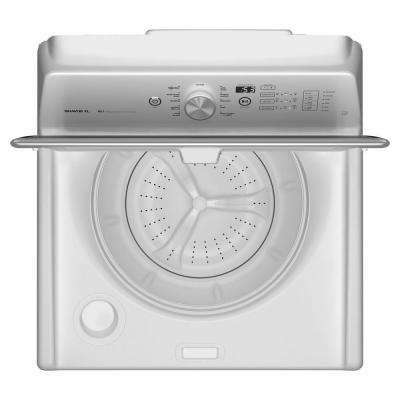 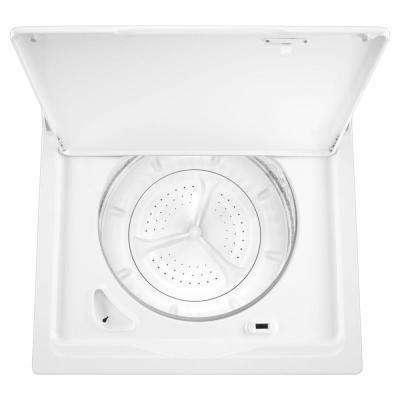 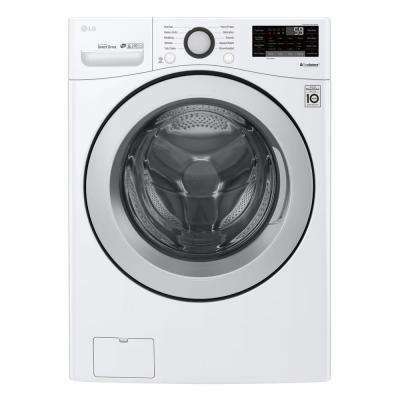 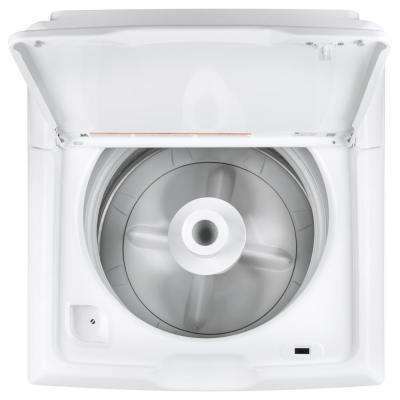 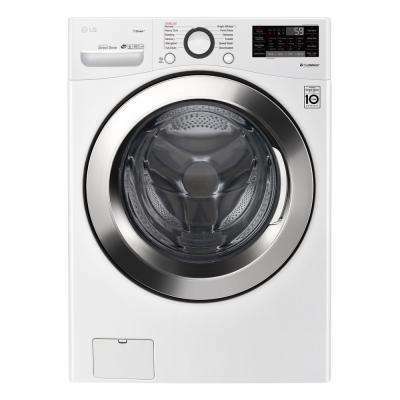 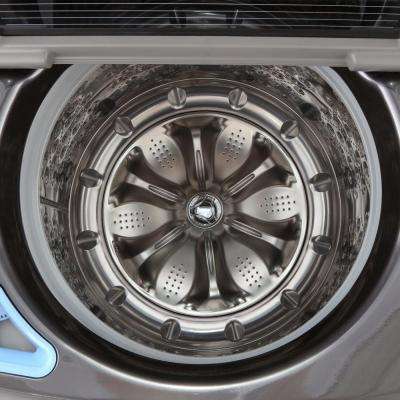 Steam washers boost the temperature inside the washer drum, causing fibers to relax and absorb water more efficiently – releasing deep dirt and stains. 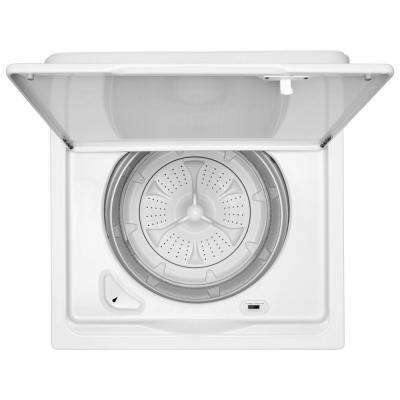 Agitator Top-Loading washers use a vertically mounted tub with a corkscrew-like agitator that rubs fabrics together with a back and forth rotation. 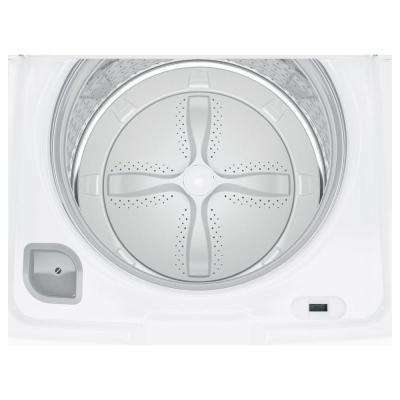 Best of all, this method requires shorter wash times of the washer types. 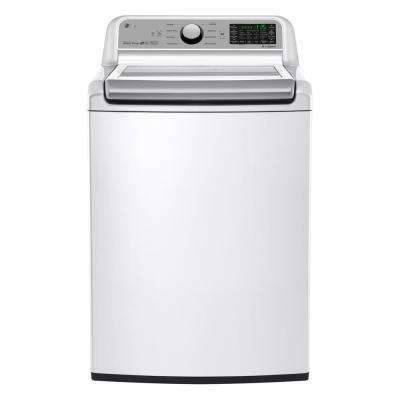 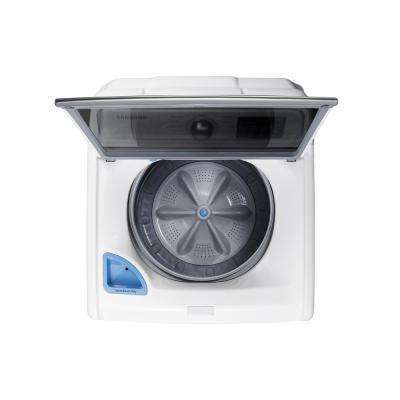 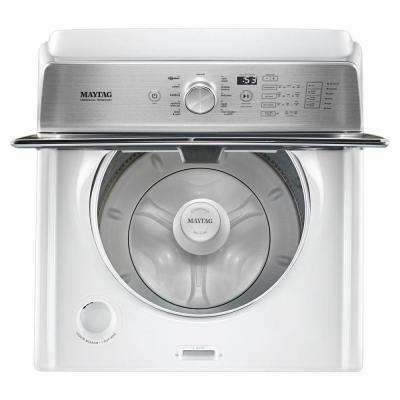 If space is factor, then mini-washing machines, compact washers or stackable washers might be a good option for apartment or condo lifestyles. 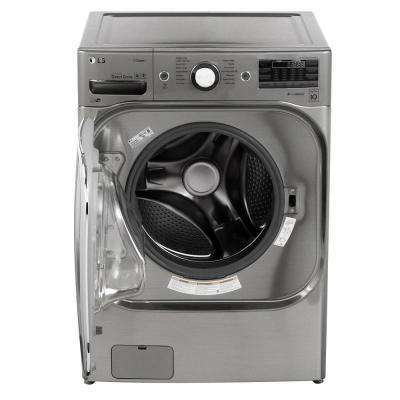 Choose The Home Depot and you’ll find a vast collection of top-quality laundry appliances from brands you trust. 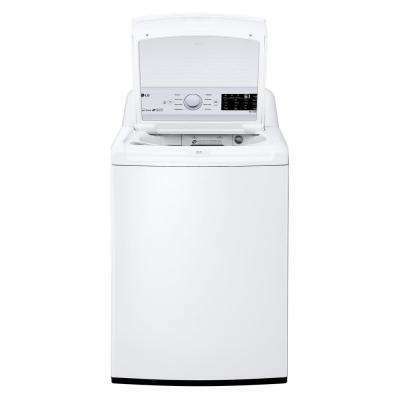 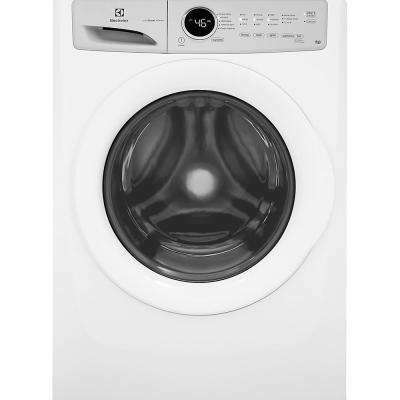 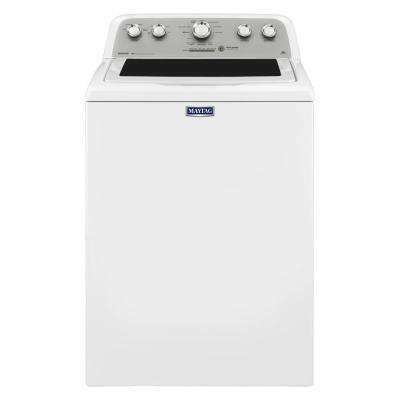 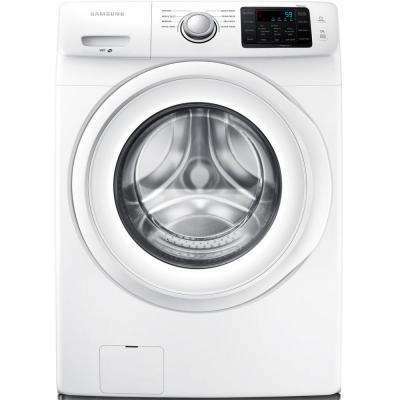 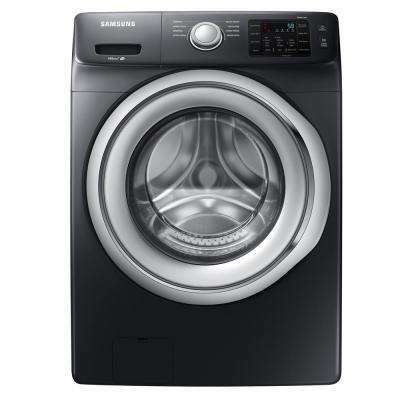 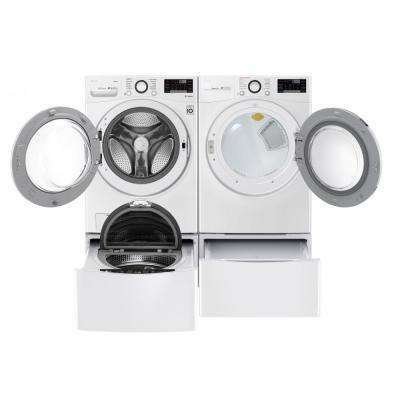 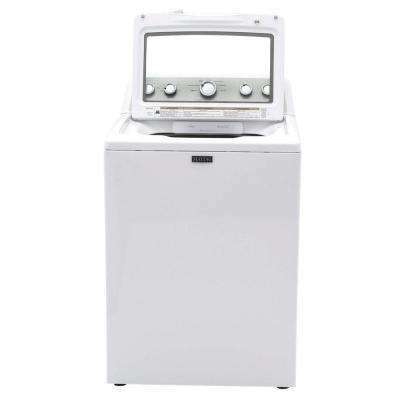 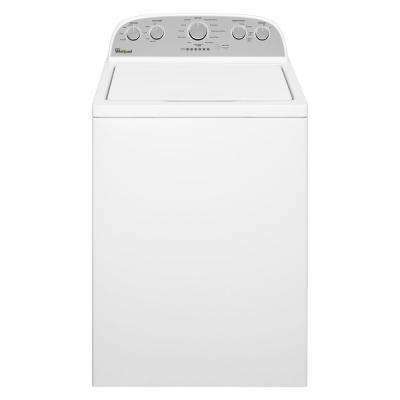 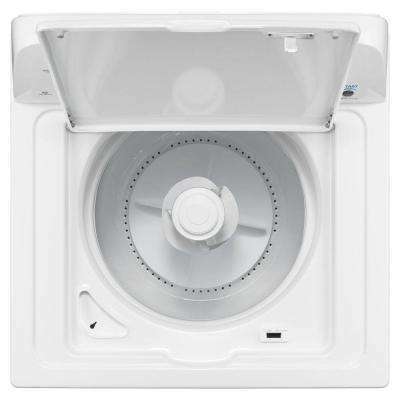 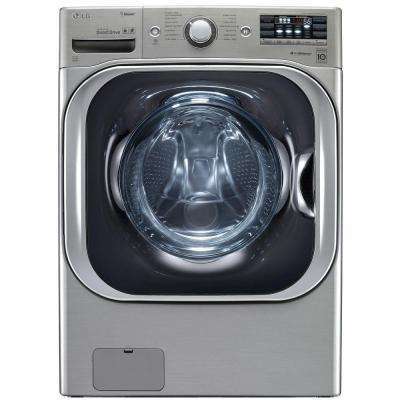 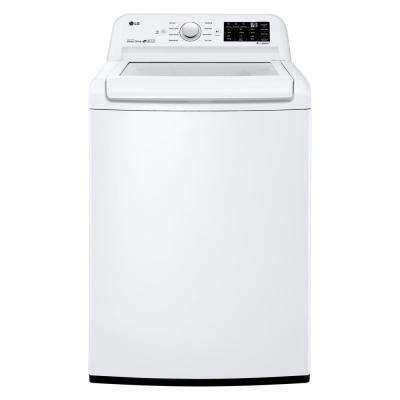 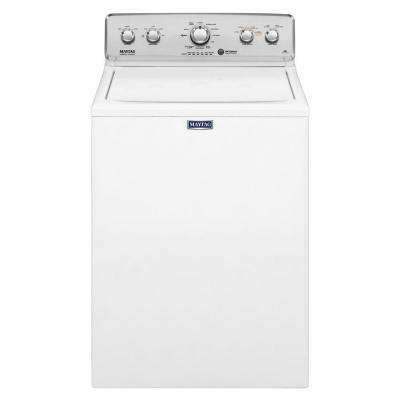 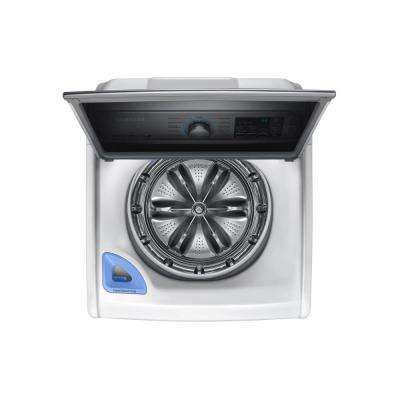 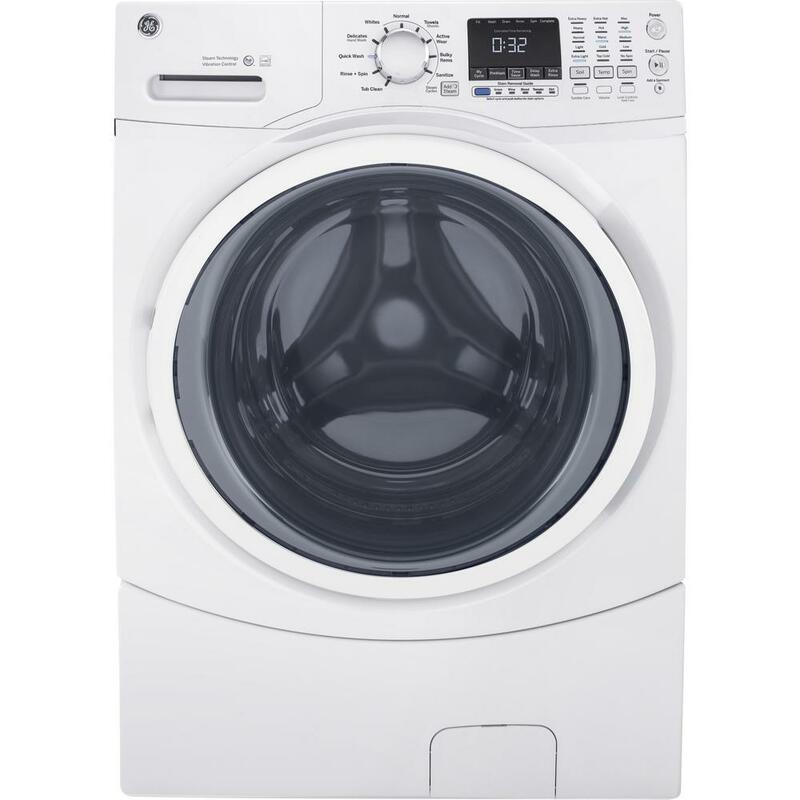 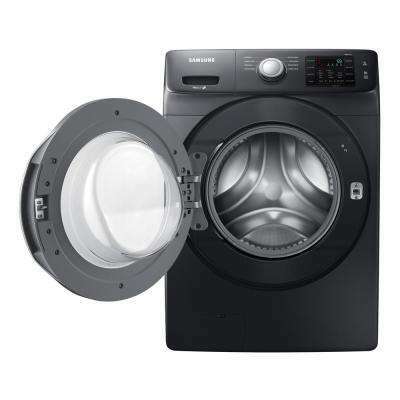 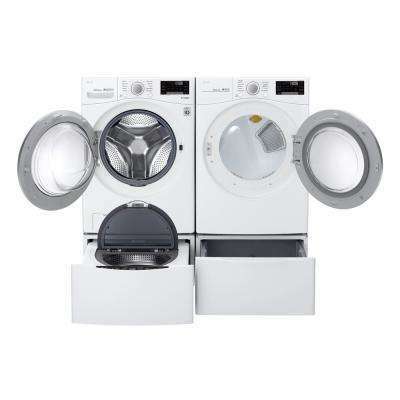 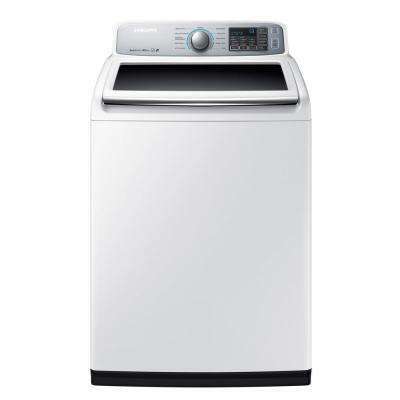 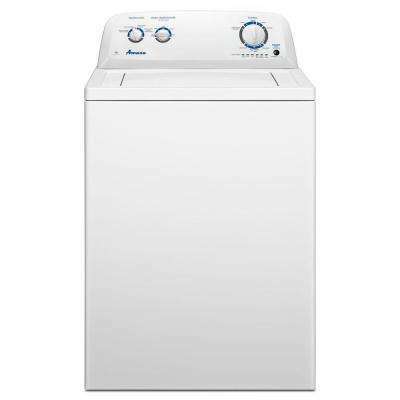 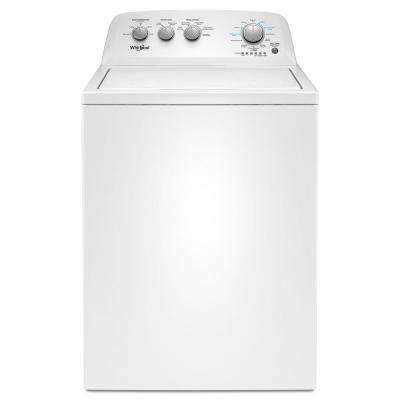 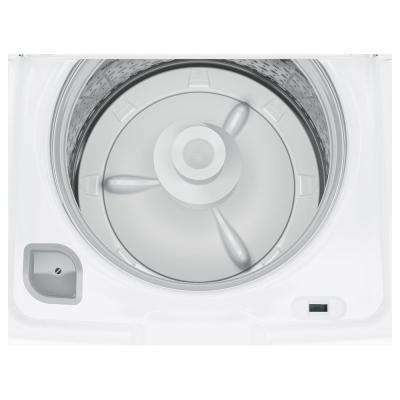 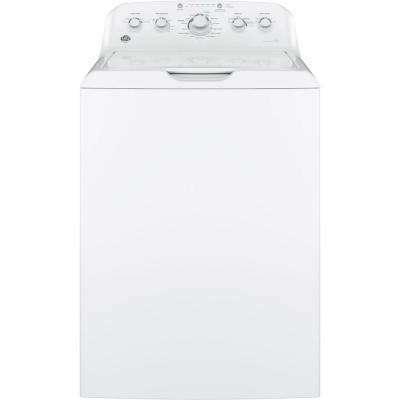 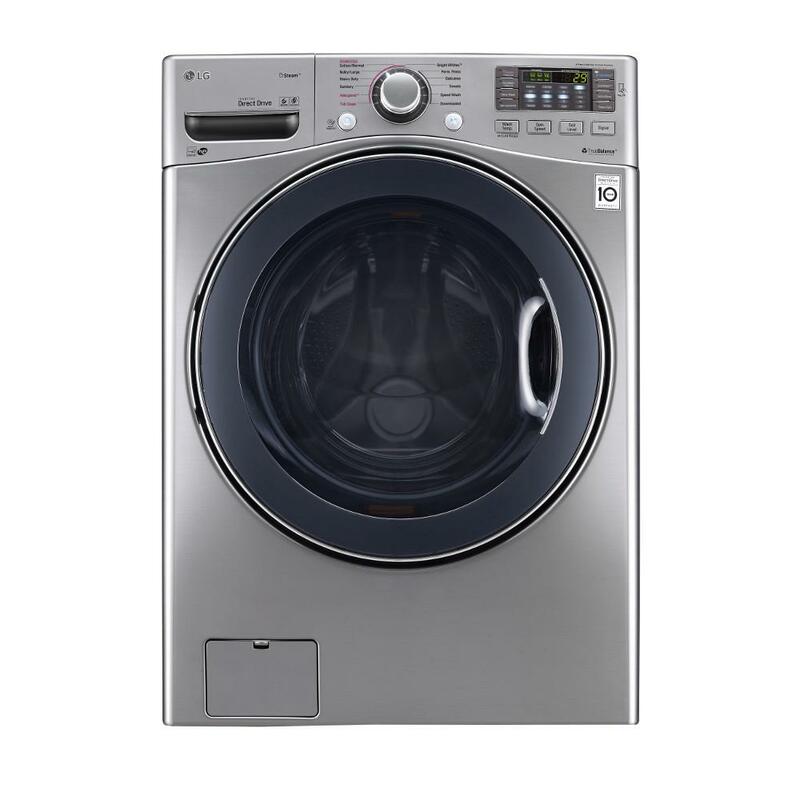 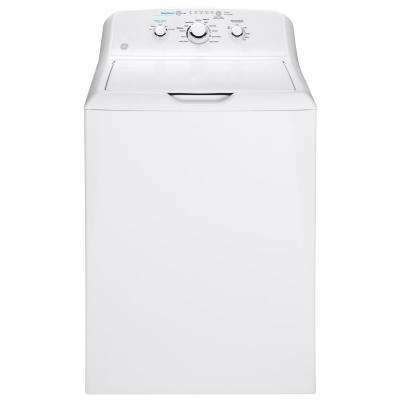 We also make it easy to bring your washer home with free delivery for appliance purchases of $396 or more.